Colorbar All-Day Waterproof Eyeshadow Stick (INR 850 for 1.4 gm/0.049 oz) claims to be “ultra-modern eye-shadow stick” that glides like velvet, has feather light application and is supposed to last for “8 hours without creasing, flaking or fading!” The brand further claims that we would “Fall in love with this blendable and highly pigmented do-it-all eye-shadow stick, which also doubles up as eyeliner”. 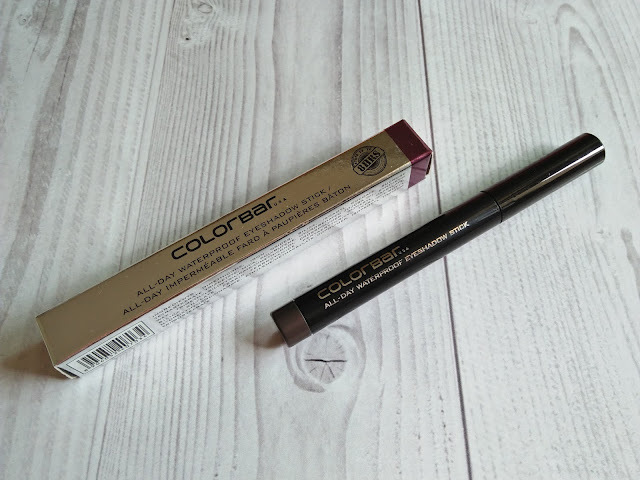 Directions for use as per brand: Sharpen the tip with the detachable sharpener (attached at the back of the stick) for precise application and use it to shade, define, smoke-up and highlights. 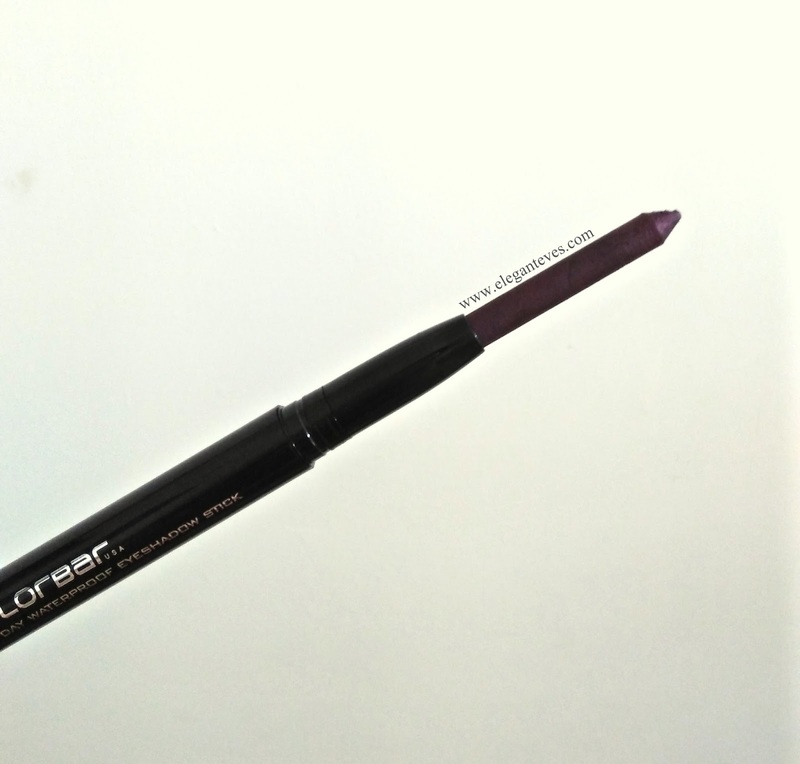 Its velvet powdery, lightweight texture is smudge proof and doesn’t transfer on the upper eyelid. We feel: This is a chubby twist-up eyeshadow stick with almost opaque coverage in single stroke. The quantity seemed sufficient inspite of the creamy formula of the product. The attached sharpener comes in the colour of the shade inside. It blends effortlessly and sets for good after few seconds of application. A makeup remover or any oil would be required to remove every trace of it afterwards. 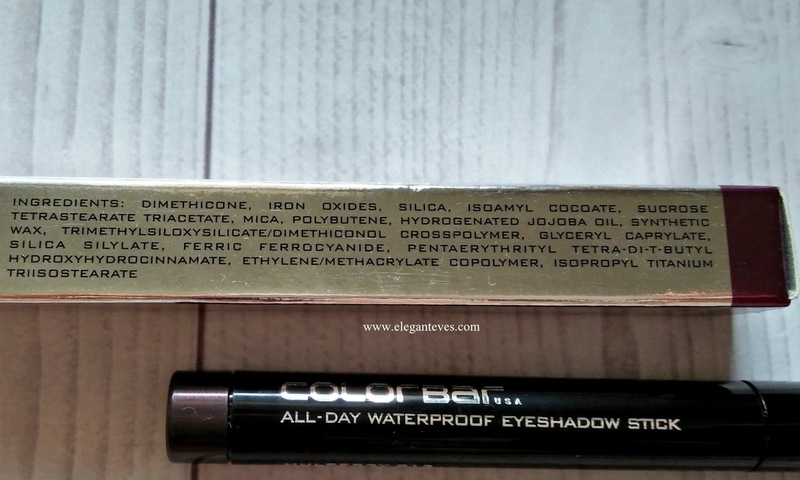 It stays on my un-primed normal-dry eyelids for 6 hours plus, lower lash-line for 5 hours and the waterline for 3 hours. However, on oily lids, the staying power can be much lower. 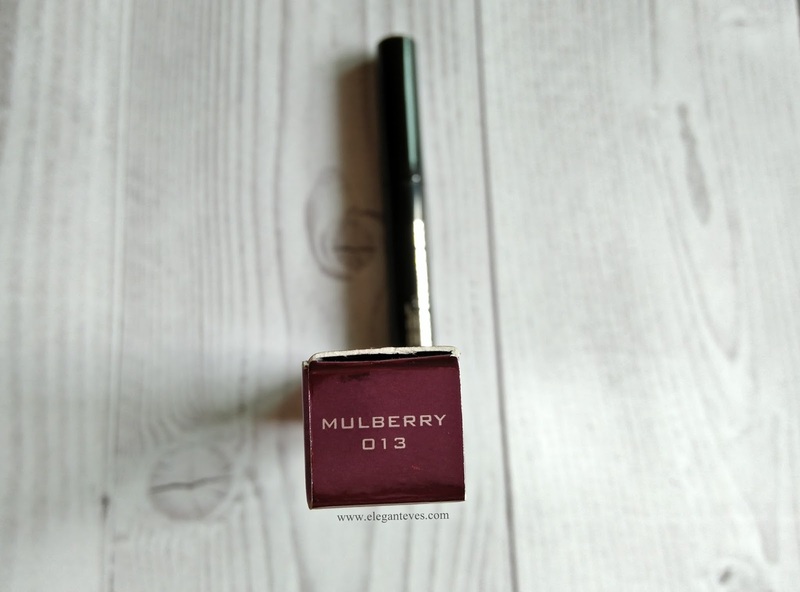 013 MULBERRY(INR 850 for 1.4 gm/0.049 oz), is a medium-dark purple with warm brown undertones and a semi pearly finish. 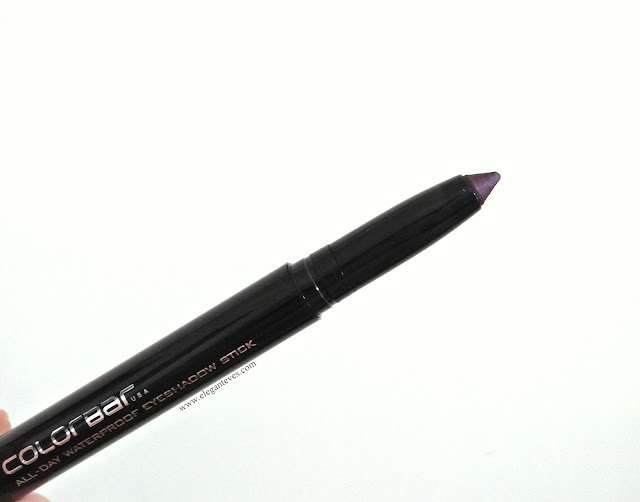 [ L’oreal Paris Infallible Silkissime Eyeliner in 240 PurePurple (INR 575 for 1.10gm/ 0.038 oz) has a similar texture but is a much brighter, lighter and cooler purple] With opaque coverage in one stroke which further deepens on subsequent strokes, the texture is a comfortable cream without being too much emollient or having too much slip. 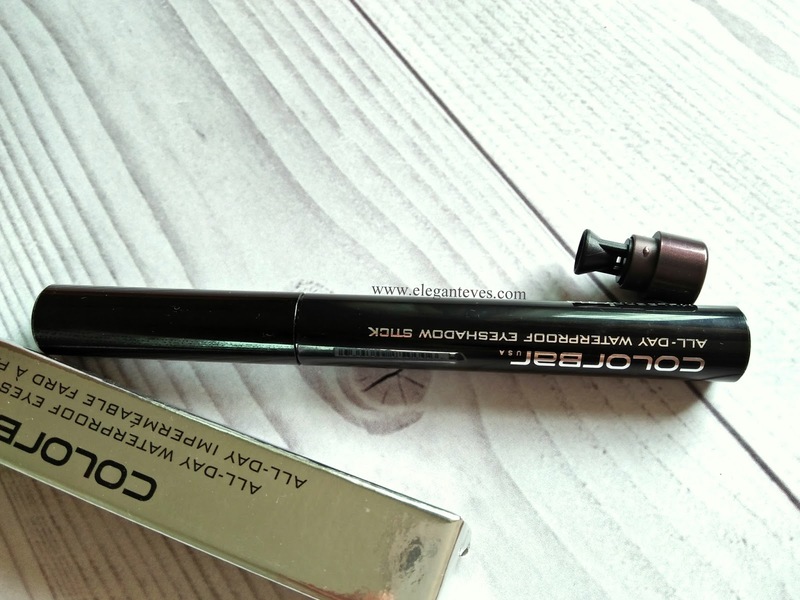 It was quite comfortable to use on the lash-line as well and there was no drag or pull. The shade Mulberry can be used as eyeliner as well and is a universally flattering shade. The shade will not look washed-out on deeper skintones. On the waterline, it is not as intense as the normal kajals we use. Point to note: This shade will look mostly brown from a distance if used sparingly all over lids on medium to deep skin tones. The jewel tones will be apparent only when used with a heavy-hand. On the lower lashline, it mostly looks dark brown if not applied as a thick line. More photos and swatches below! Do we recommend? It is a multi-use product which is best bought during a sale considering the steep price. If you love smoky eyes without a stark black eyeshadow, then this shade will not disappoint you. 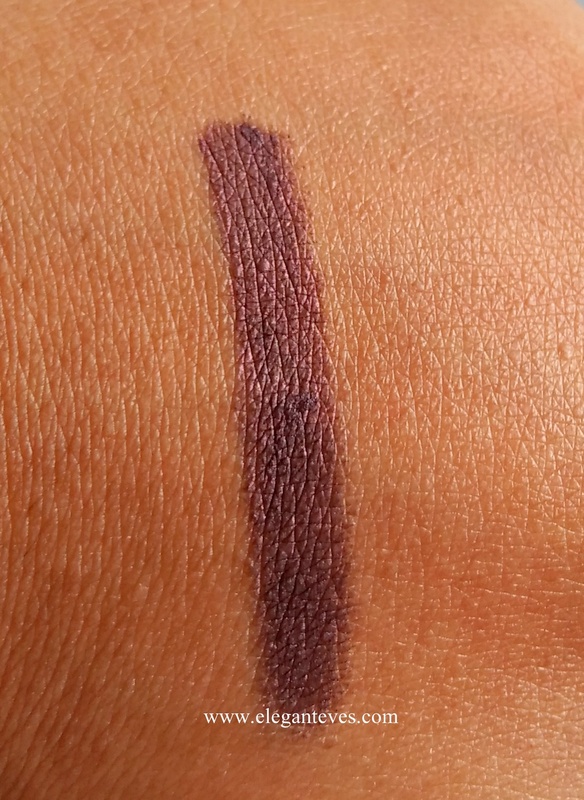 Mulberry shade is quite unique and would make a great smokey eye. 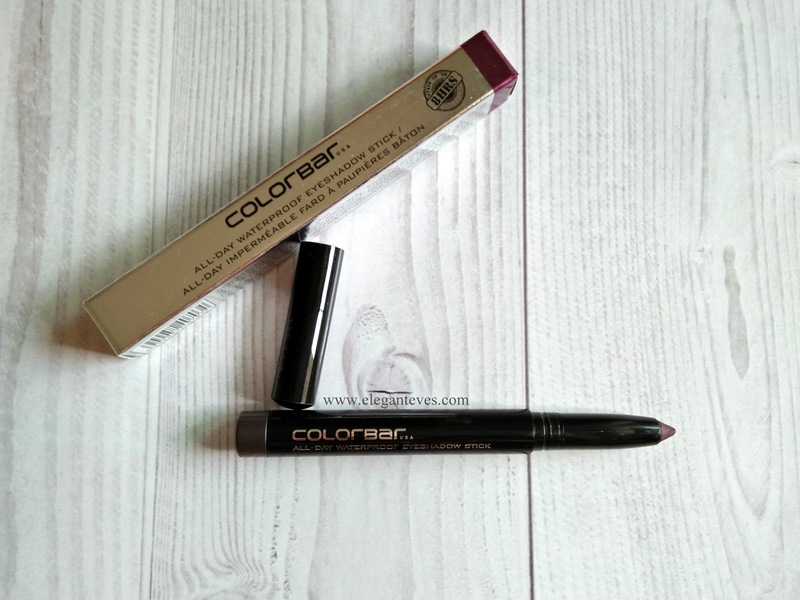 I like colorbar products. Nice review.. darling! That is a pretty shade. I think it could b a dupe for a Bobbi brown eyeshadow stick that i have. I loved the shade. I have been eyeing on these eyeshadow sticks from some time, but never bought them. Would try them soon.